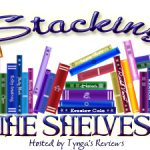 Remembrance Day – Veterans Day 2012 – Escape Reality, Read Fiction! The holiday we celebrate as Veteran’s Day in the U.S. began as Remembrance Day in the Commonwealth countries. It is celebrated on November 11, or specifically on the 11th hour of the 11th day of the 11th month, in accordance with the armistice that ended the First World War in 1918. It was the last war fought with mounted cavalry. And the first war fought with tanks. It’s also the first war that brought the concept of “shell-shock” into common parlance. Today we call it PTSD. Lord Peter Wimsey, one of the most popular (and beloved) amateur detectives in mystery, suffered from shell-shock. Just think about that for a minute. 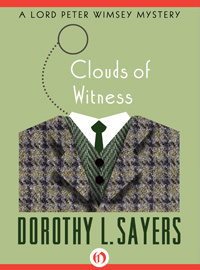 The condition was so common that Dorothy L. Sayers, who wrote the Wimsey stories during the 1920s through the 1940s, thought nothing of making her hero a victim of this debilitating condition. And she does debilitate Wimsey with it on several occasions in the series. The Wimsey stories are still worth reading. They offer a marvelous perspective on upper-class life in the 1920s through the 1940s, and the entire series has finally been released as ebooks. 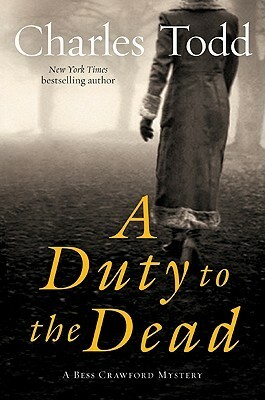 But if you are looking for a 21st century fictional perspective on World War I, particularly of the historical mystery persuasion, take a look at Charles Todd’s two series. Charles Todd is the pseudonym for the mother-and-son writing team of Caroline and Charles Todd. They have two World War I series. The Bess Crawford series, starting with A Duty to the Dead, follows the life and occasional adventures of a combat nurse during the war. Some of the dead bodies that Bess discovers do not die from either natural causes or enemy bullets. But due to Bess’ position as the daughter of a long-serving regular-army colonel, the reader gets a picture of the British Army during the war, and also the Home Front when Bess goes on leave. 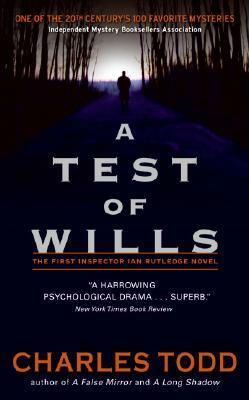 Their second, and longer-running series, featuring Scotland Yard Inspector Ian Rutledge, takes place after the war. But the war is still very much a factor, because Rutledge lives with it every day. He came back from the trenches with shell-shock, and his superiors are always waiting for it to reclaim him. 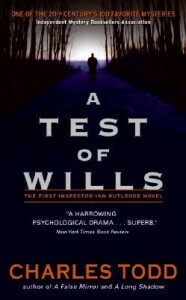 The first book in the series is A Test of Wills. 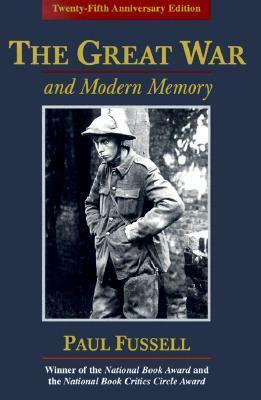 And for one of the most fascinating perspectives on the First World War, take a look at Paul Fussell’s The Great War and Modern Memory. This is not fiction. This is a book about how history is remembered, and it’s a classic for a reason. 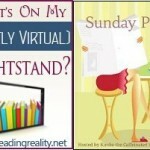 Pingback: The Sunday Post AKA What’s On My (Mostly Virtual) Nightstand 11-18-12 | Escape Reality, Read Fiction!